Canada-based Cole Engineering Group is a multidisciplinary consulting engineering firm focusing on land development, transportation, water resources, and municipal infrastructure projects. On a CA$150-million water distribution project for a southern Ontario regional municipality, the firm used Autodesk Building Information Modeling (BIM) solutions to expedite design decisions and shorten design delivery. The ability to visualize the design in context helped the team identify utility conflicts and constructability concerns, expediting the design process and shortening delivery time. 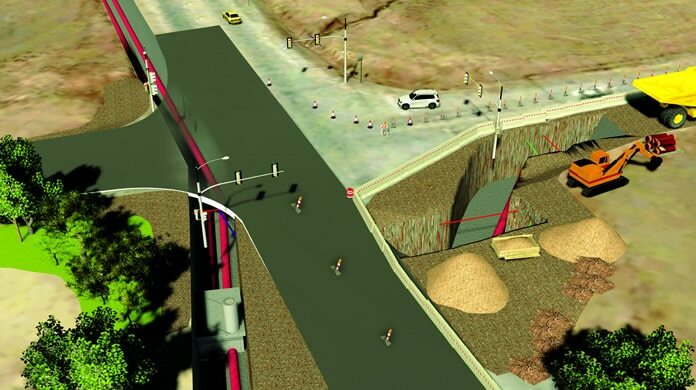 For design communication, 3D visualizations helped public stakeholders better understand the impact of the design on the surrounding environment. The ability to see the design in context helped to allay concerns. BIM solutions enabled Cole Engineering to consolidate many different data files representing existing conditions into a single model—a process that was previously very expensive and time consuming. Cole Engineering used the intelligent model to quickly create a series of high-level concept images and animations that were included in its proposal to the client, helping to win the contract.